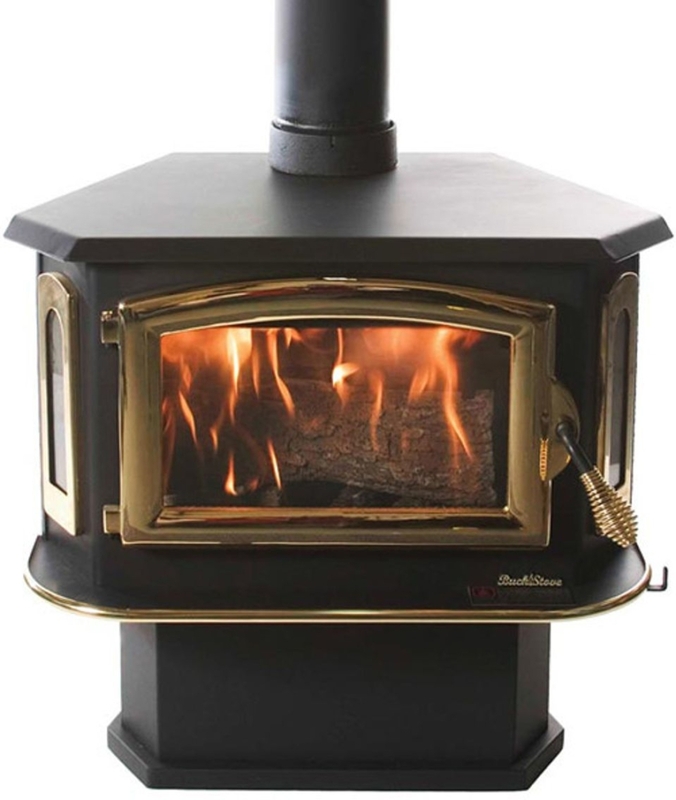 The Model 81 is an outstanding choice for larger home heating requirements and exceeds expectations in form and function. Standard features include durable non-catalytic technology, factory installed variable speed blower, ash removal tray, and glass door with air-wash system. The Model 81 is available as a freestanding stove or as an insert for your masonry fireplace with a heating capacity of 1600 to 2700 square feet.